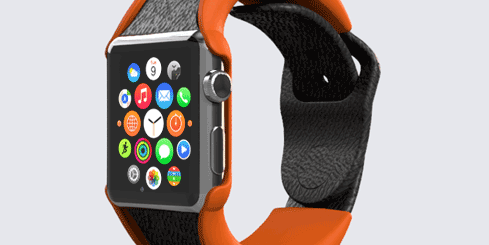 The Apple Watch is the most popular smartwatch on the market. 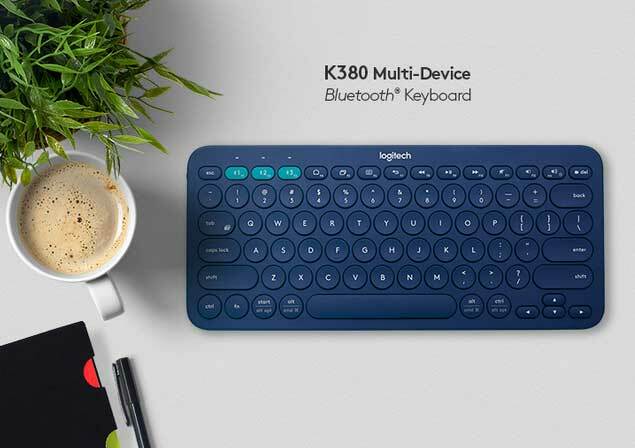 Many of us rely on it on a daily basis to stay connected at home and on the go. 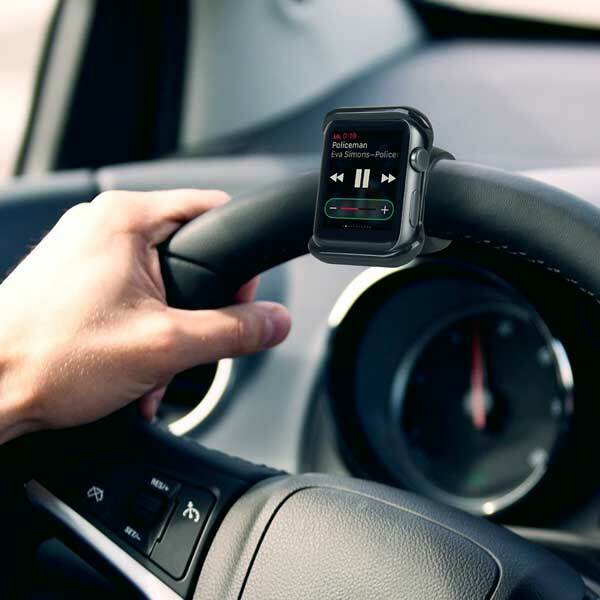 Thanks to the Satechi Apple Watch Mount, you can attach your Apple Watch to steering wheels or bike handlebars. It lets you control your music, activate Siri, and read messages more conveniently on the road. 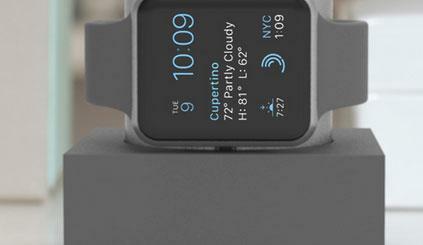 The Satechi Apple Watch Mount rotates 360 degrees. 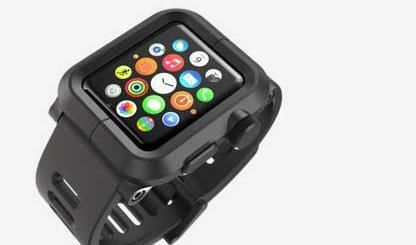 It is compatible with 38mm and 42mm Apple Watches. The Satechi Apple Watch Mount is designed to work with most steering wheels and handlebars. It is available for under $20.